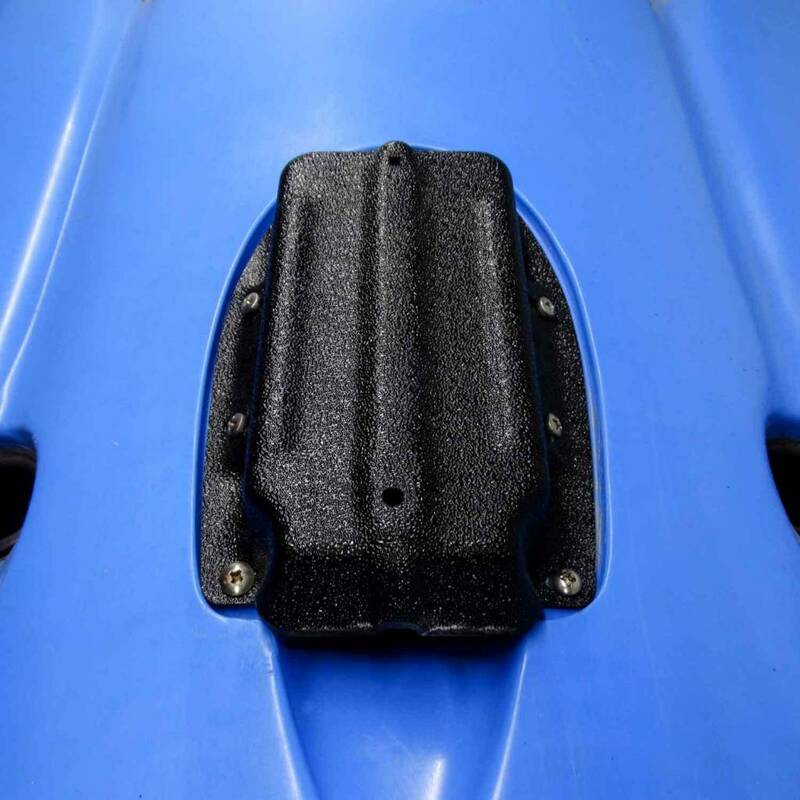 The HumminBird™ Ready transducer mounts are designed to fit in the existing Lowrance Ready location on the base of Hobie® Kayaks. 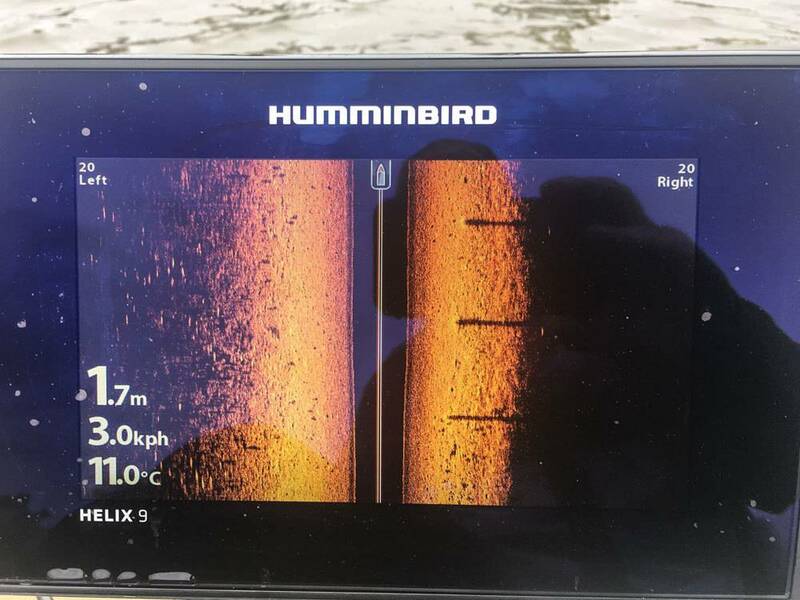 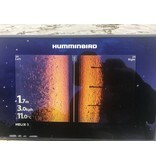 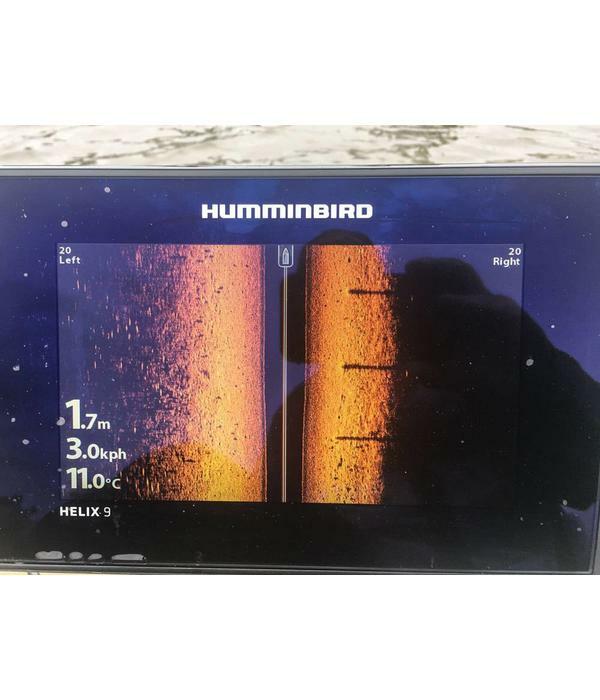 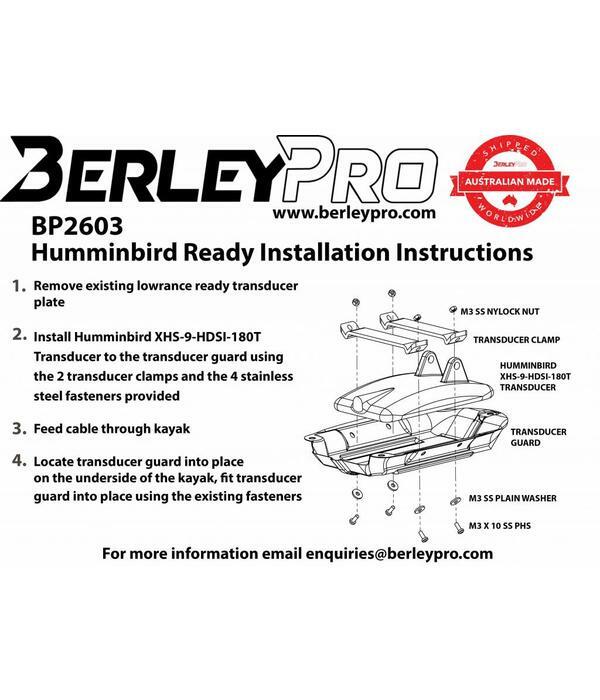 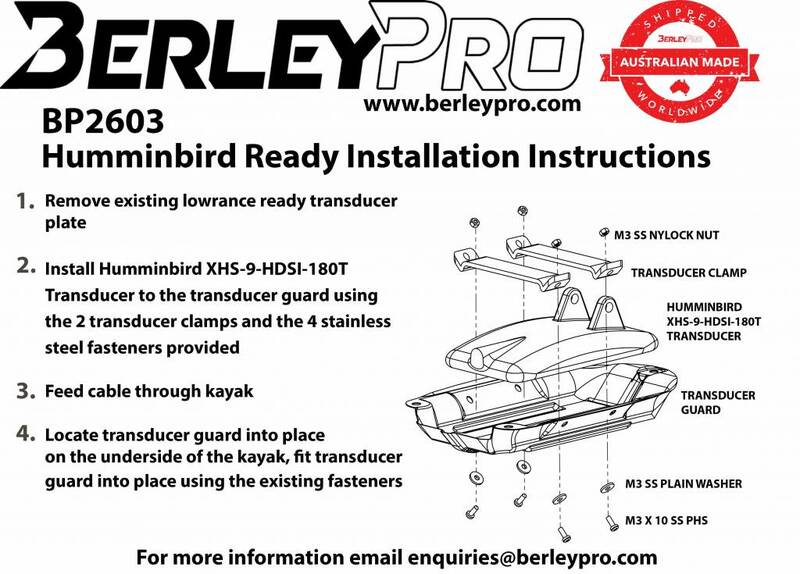 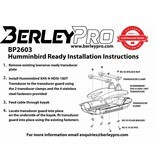 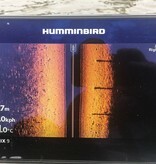 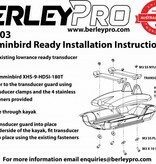 These clamp the Humminbird™ transducer onto the mounting plate giving it no chance of falling sideways. 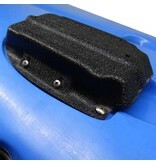 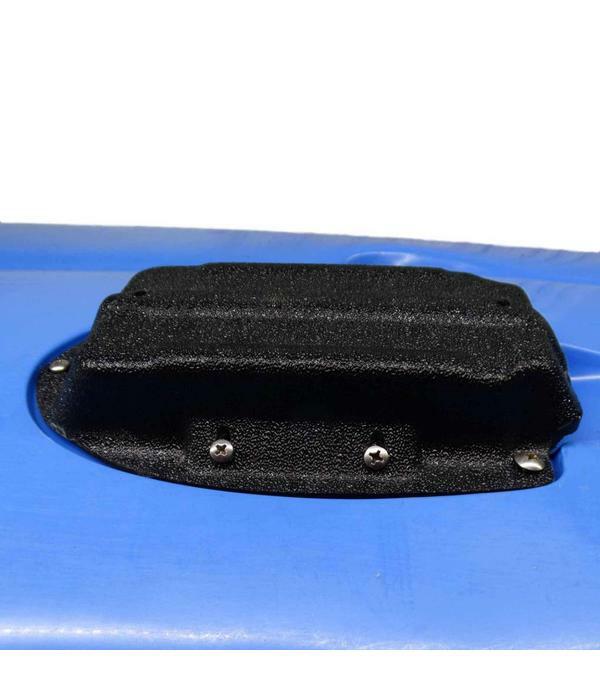 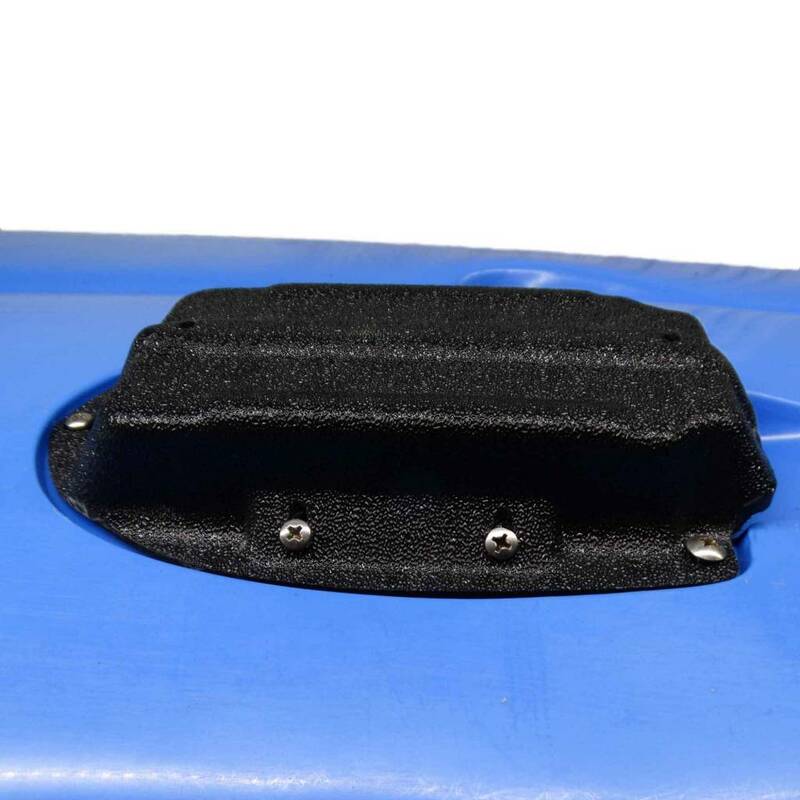 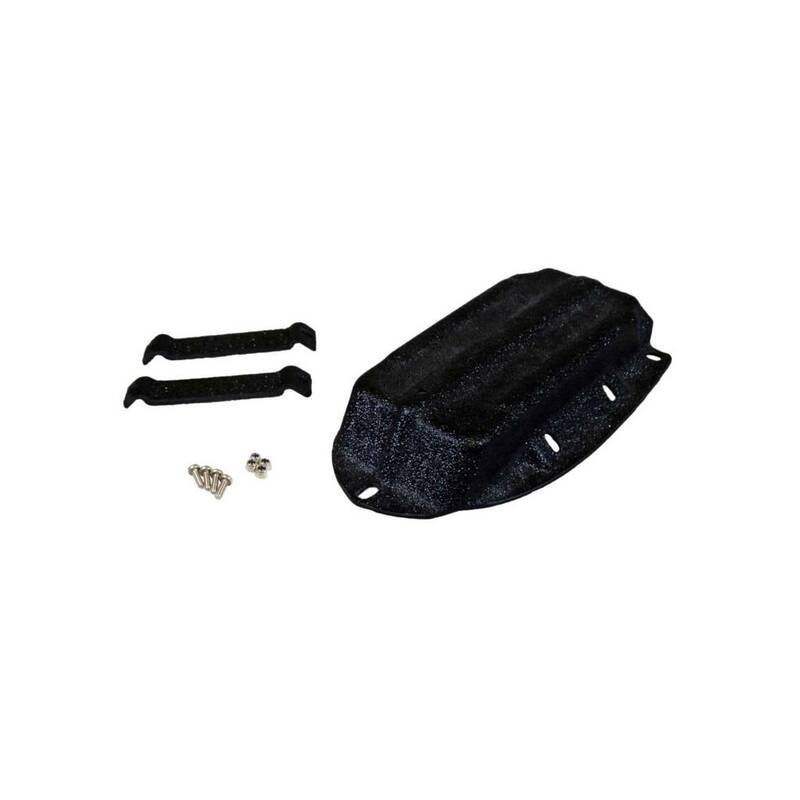 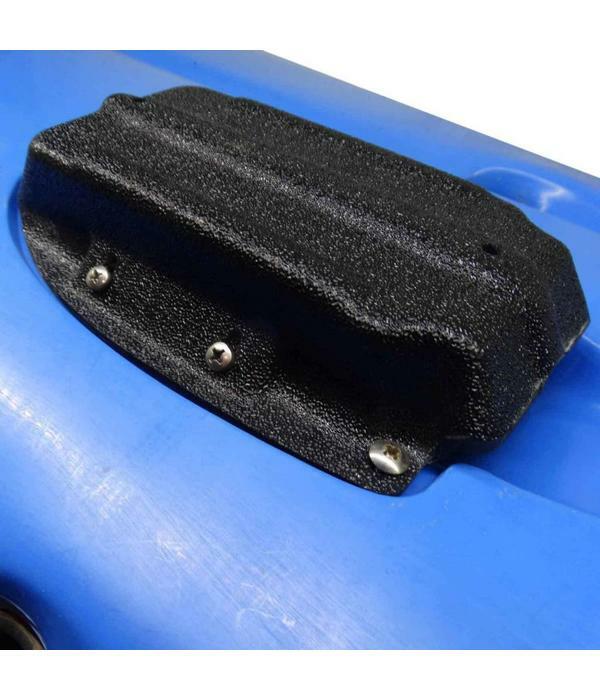 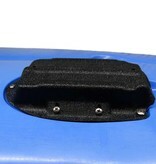 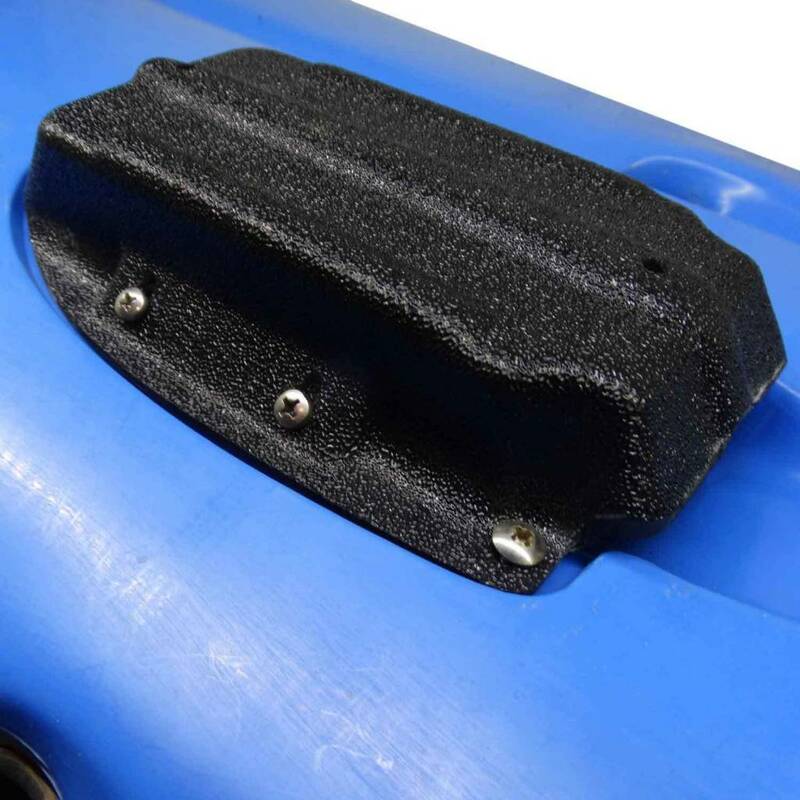 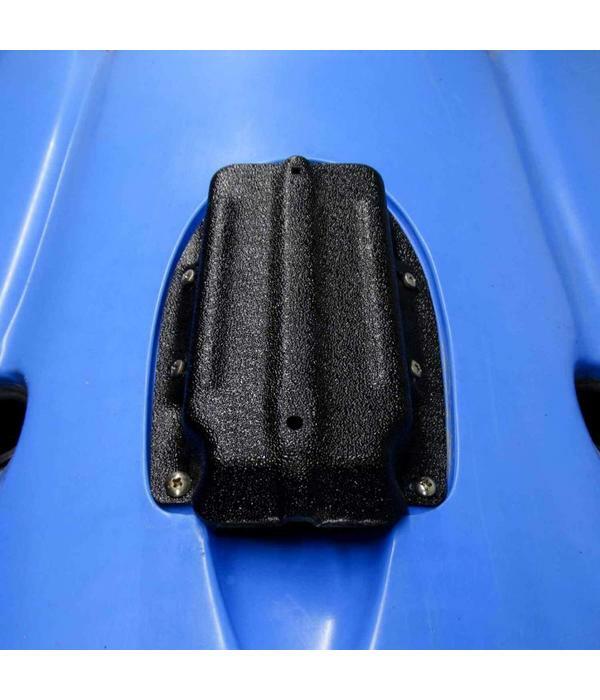 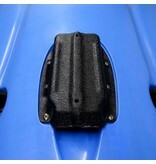 The ABS plastic is designed to protect the transducer from scratching and damage with normal kayak use. 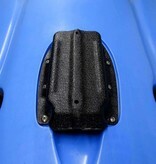 This however is still only a plastic mount placed at the base of the kayak so care must always be taken. 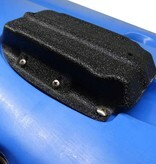 This mount sits level with the base of the hull on a Pro Angler 14 but extends lower on other Hobie® models.